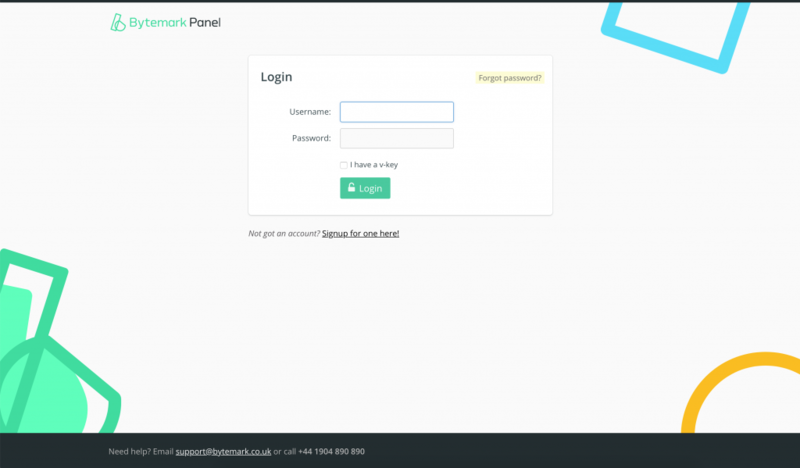 Enter your username (in lowercase letters) and click the ‘Send password email’ button. If you have forgotten your username, you can enter your email address (the one we send your invoices to) instead. If you have forgotten your username and you don’t know which email address we send your invoices to, please contact support for assistance. Shortly after you click the ‘Send password email’ button, you should receive an email containing instructions on how to choose a new password. If the email does not appear to have arrived, please check your spam folders. 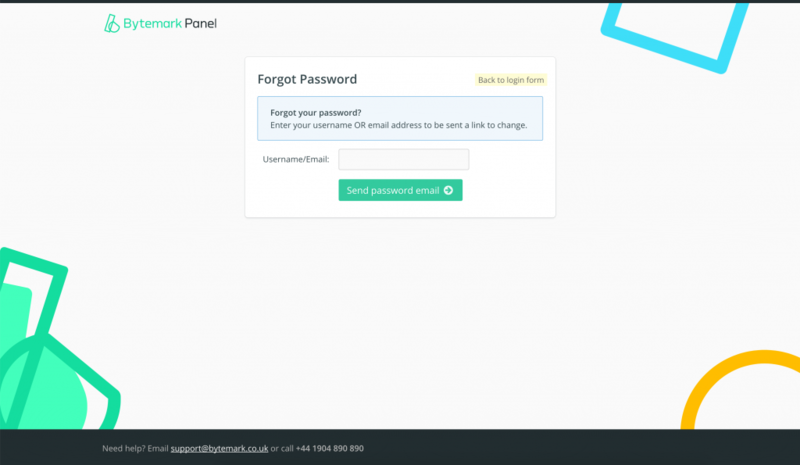 Once you have chosen a new password you should be able login to the Panel with your username (not your email address) and your new password.